Keep your home looking great with Sears and our experienced professional team of cleaning technicians. 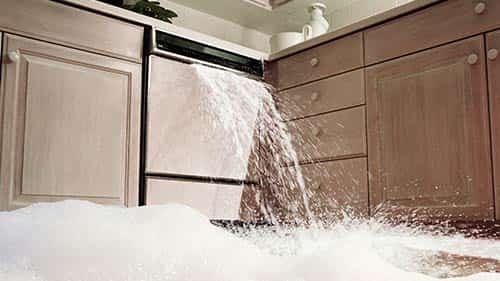 We are experts in the cleaning of carpets, tile & grout, upholstery, air ducts & dryer vents. Our background checked, insured and well trained technicians technicians use one of the most powerful and effective cleaning systems on the market today to extract dirt, dust, dander and allergens from your home. Your satisfaction is guaranteed. Give us a call at (847) 465-0229. Put your trust in our proven 2-step deep cleaning process that is recommended by America's largest carpet manufacturer and has been awarded the Carpet & Rug Institute Platinum Seal of Approval for removing the most dirt from carpet. 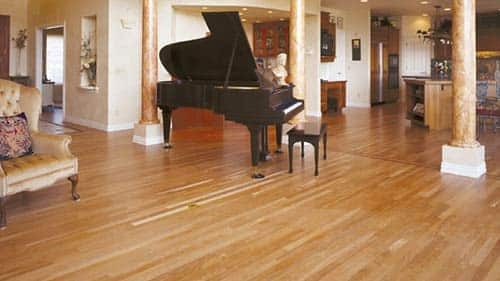 We first spray a heated cleaning solution on the carpet to loosen and release the embedded dirt from the carpet fibers. 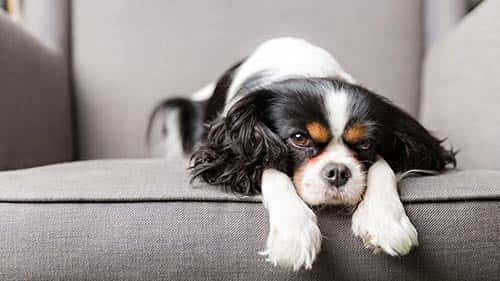 Followed up by a high-powered extraction and pH-balancing fiber rinse to remove the dirt and cleaning solution, leaving your carpet as clean as it can be. 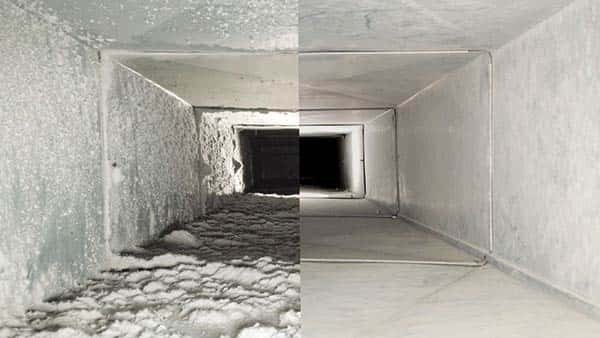 For air ducts and dryer vents, there is no better team to call. Our advanced equipment, which includes one of the most powerful truck mounted vacuums on the market today, removes dust, dirt, pet dander, hair, debris and allergens from your home, helping to improve your indoor air quality. Be sure to talk to your technician about our dryer vent cleaning services, especially if large amounts of lint are accumulating in the dryer's lint trap. You can depend on us for affordable, high-quality furniture, and vehicle upholstery cleaning services. Let us tackle the dirt on your leather, faux suede, or cloth furniture in no time. When it comes to keeping your floors clean, have the Sears team out to clean your tile and grout fully by removing ground-in dirt. 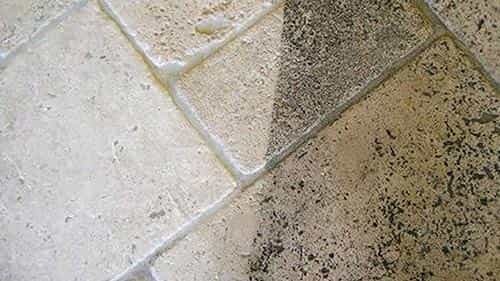 Improve grout color by having it re-colored. Like the Chicago skyline, our name is well known across the nation, but we have a unique story to tell. We are locally owned and operated in Chicagoland and are actively involved in the community. While we enjoy a trip to the Bean as much as the next person, we get more excited servicing our local community’s Carpet, Tile, Air Duct and Upholstery Cleaning needs while making new lifetime customers. Schedule an appointment today and see why we are proud to carry the Sears name. Sears employees enjoy the many events held at Sears Centre Arena in Hoffman Estates, IL. Join Sears employees in supporting the Museum of Science and Industry in Chicago, IL. 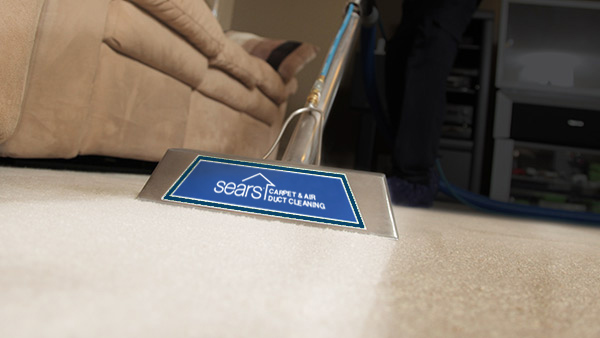 Sears Carpet Cleaning Services Check out the Sears Carpet Cleaning and Air Duct Cleaning crew on Thumbtack. See why we are the #1 choice for carpet cleaning and air duct cleaning services in the Chicago area!